Mining giant BHP Billiton (ASX:BHP) has more than tripled its staffing in Brazil as the company readies to restart operations at the now halted iron ore mine it owns with Brazil Vale (NYSE:VALE), which suffered a fatal accident in November. 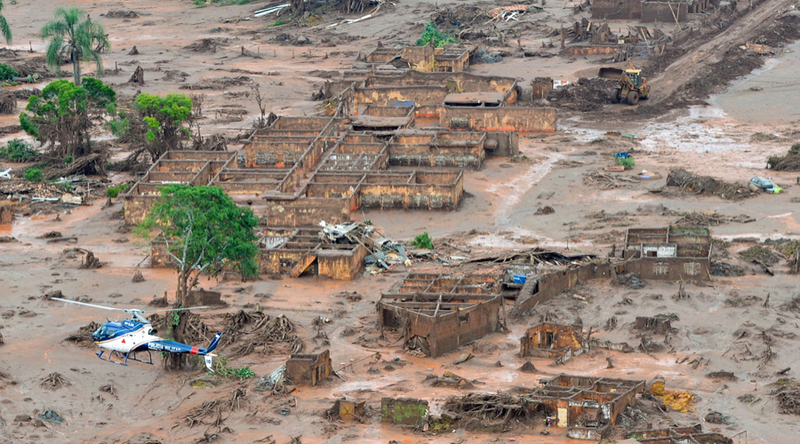 Nineteen people were killed and hundreds were left without a home when a dam burst at the mine operated by Samarco, a 50-50 joint venture between BHP and Vale. 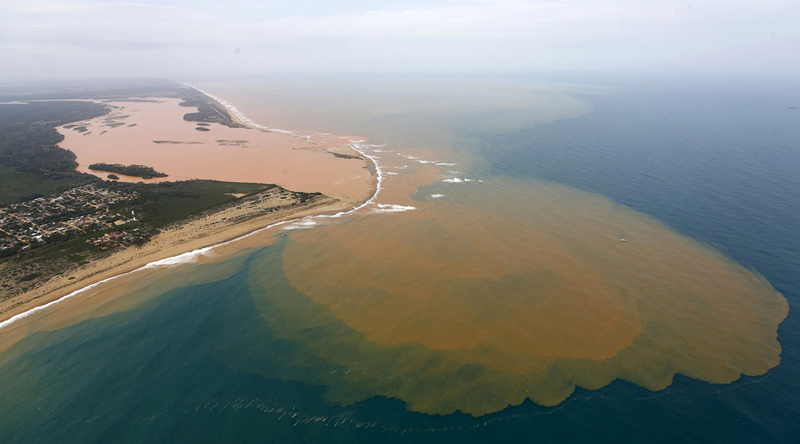 The collapse unleashed a wave of waste that also polluted a 640-km (400-mile) stretch of the Rio Doce river. After facing hefty fines and even criminal charges, the companies announced last month they would reopen the mine in the last quarter of the year. So far, BHP has increased the number of professionals working at the operation, adding two top executives to the mix, Noticias de Mineracao reports (in Portuguese). Additionally, offices have been opened in Belo Horizonte, which is more than 100 km (70 miles) from its Samarco interests, the news site says. Samarco, through a settlement with Brazil’s authorities reached in early March, has agreed to pay an estimated 20 billion reais or $5.1 billion, spread out over several years. The miner will allocate $1.1 billion through 2018 for clean up costs and amounts between $200 million and $400 to 2021. If Samarco cannot make its payments, BHP and Vale would have to step in.